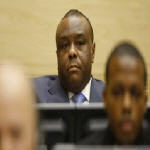 The four-year-long trial of former Congolese Vice-President Jean-Pierre Bemba is finally wrapping up in The Hague. But the story is not over. 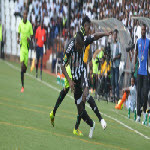 ICC judges want another trial, this time targeting both Bemba and his legal team for allegedly tampering with justice. 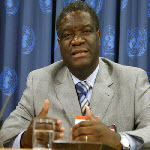 Denis Mukwege is the laureate of the Sakharov Prize for Freedom of Thought 2014. 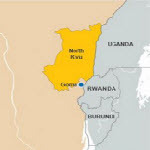 The 59-year-old gynaecologist founded the Panzi Hospital in Bukavu in 1998, when a war took place in the Democratic Republic of Congo, where today he still treats victims of sexual violence who have sustained serious injuries.